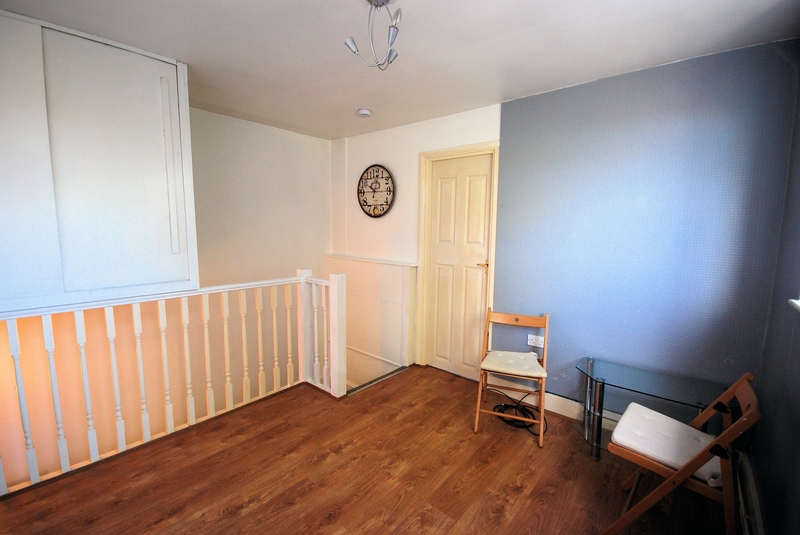 A very RARE opportunity to purchase this ONE bedroom, MAISONETTE !! 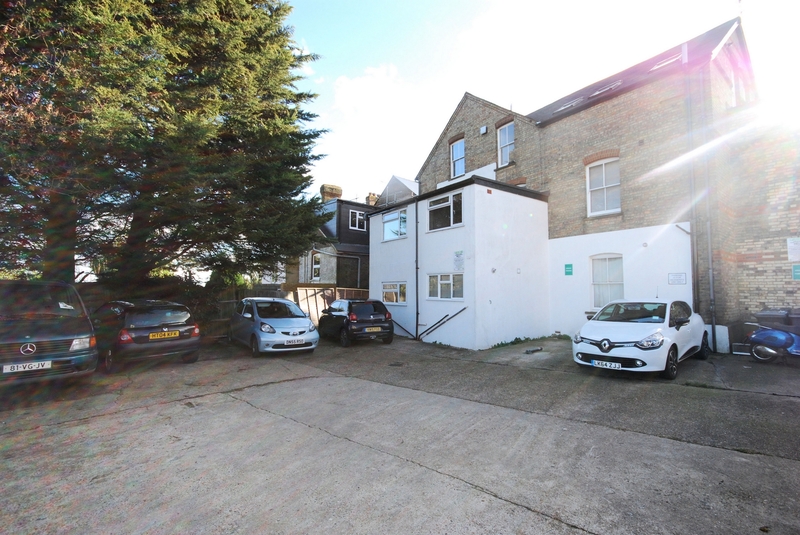 With OWN front door and OWN parking this very individual property is located within this AMAZING location, giving VERY EASY access to all of High Barnets amenities, including High Barnet TUBE STATION. Offered for sale with a BRAND NEW 125 year lease and CHAIN FREE. 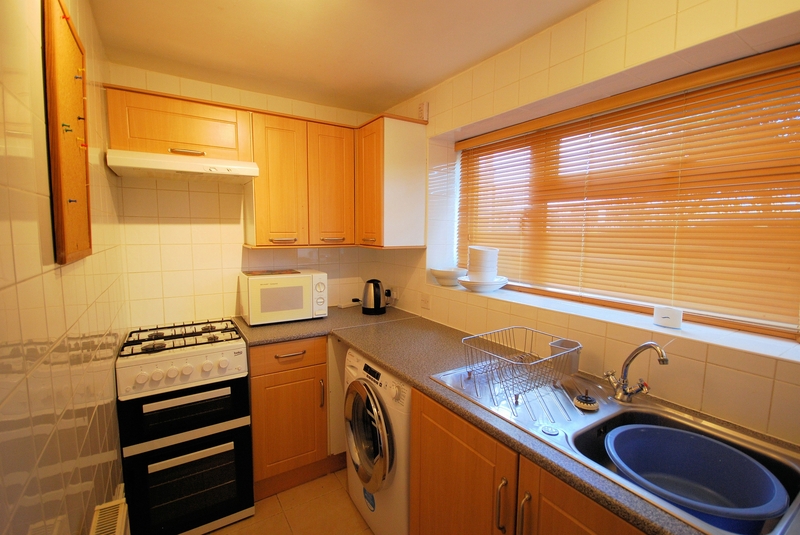 Window to rear, Ceiling light point, Range of fitted wall and base units, Recess and plumbing for washing machine, Space for under counter fridge/freezer, gas cooker, Wall mounted boiler, Tiled flooring. 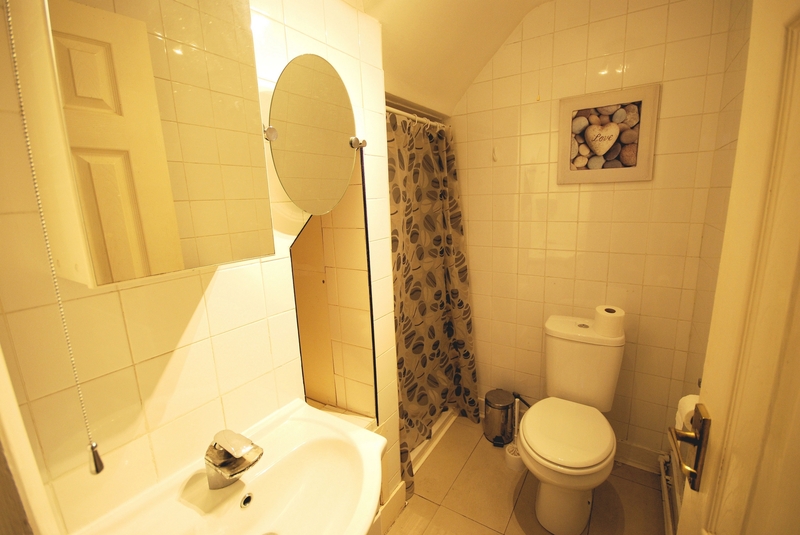 Ceiling light point, Fully tiled walls, Shower cubicle with inbuilt shower, Sink unit with storage underneath, Low Level WC, Heated towel rail,Tiled flooring. Window to rear, Ceiling light point, Built in over stairs storage, TV point, Radiator, Wood effect flooring. Window to rear, Ceiling light point, Radiator, Wardrobes, Vinyl flooring. Residents car park to rear.